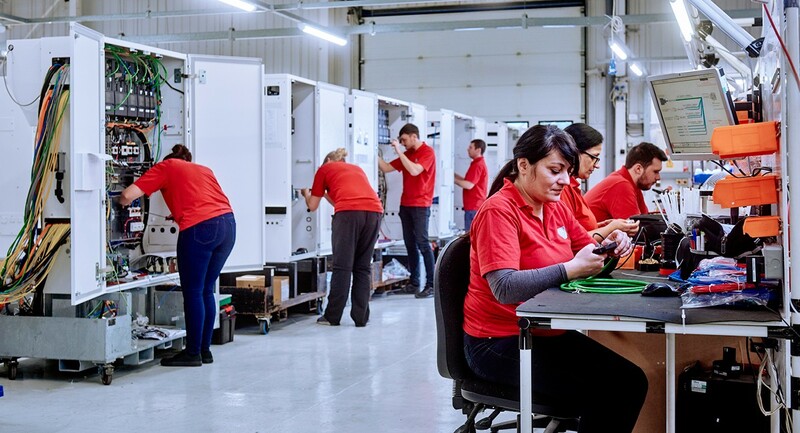 PP Control & Automation has supplied its 25,000th control systems to the global machine manufacturer, just a few days after the 25th anniversary of the first order being delivered. 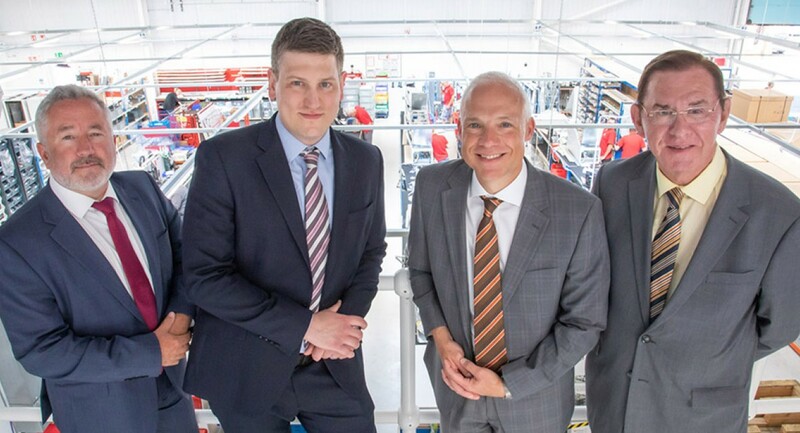 It marks what has been a transformational partnership for the West Midlands based manufacturer and one that has been worth over £50m since it impressed Japanese Purchasing Directors to make it on to the approved supplier register in 1993. From there, the relationship has developed at pace and manufacturing is now completed virtually just-in-time, with close communication and design input meaning lead times have been reduced from six weeks per control system to just six days – despite the complexity of the projects increasing. “There are very few business relationships that last twenty-five years in this day and age, let alone ones where a SME can build such a strategic and mutually beneficial relationship with one of the world’s best manufacturers,” explained David Fox, Chairman of PP Control & Automation. He went on to add: “That decision was probably the most pivotal in our 50 year-history and – some 25 years on – Mazak Europe continues to be one of our largest and most important customers. To celebrate the 25th anniversary, PP Control & Automation hosted a special race evening at Worcester Racecourse, with 30 employees from all parts of both businesses enjoying a night of racing, magic and live music. ‘The Together Success’ event gave a focal point to the milestone year and the chance for people to spend time away from their daily jobs and getting to know each other without the pressure of meeting deadlines. There were also representatives from Wago, Lutze and Ilme present, three important companies that make up the supply chain and provide critical parts for the machine connectivity solutions that PP manufacture. “These networking evenings have been a major feature of our partnership, as we very much believe that business is about people and these events can help cement relationships,” continued David. Tony Hague, CEO of PP Control & Automation was equally delighted that senior people from its new investment partners, Ardenton Capital, were able to attend the important event. Allan Dunn, Director of Strategic Development for Ardenton, concluded: “One of PP C&A’s many stand out qualities that came out from our early discussions was their unique relationships with their customers and how collaboration is at the heart of everything it does. PP Control & Automation has grown into one of the world’s largest and most respected suppliers of electrical control systems and sub-contract manufacturing solutions to customers involved in the machine tools, packaging, printing, medical, pharma, scientific and food processing sectors.